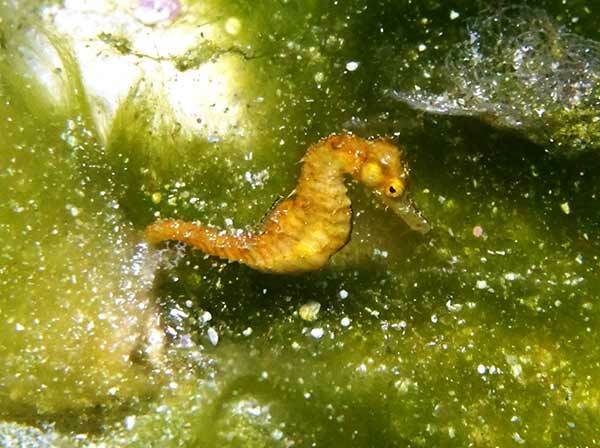 Scientists that returned from a 28-day research expedition in September to explore the deep reefs within PMNM recorded numerous species of marine life never before seen, including a possible new species of seahorse, and a sea star not previously found in Hawaiʻi. Using advanced diving technology to survey reefs at depths up to 300 feet, much deeper than conventional SCUBA gear allows, scientists explored never-before-seen ecosystems. 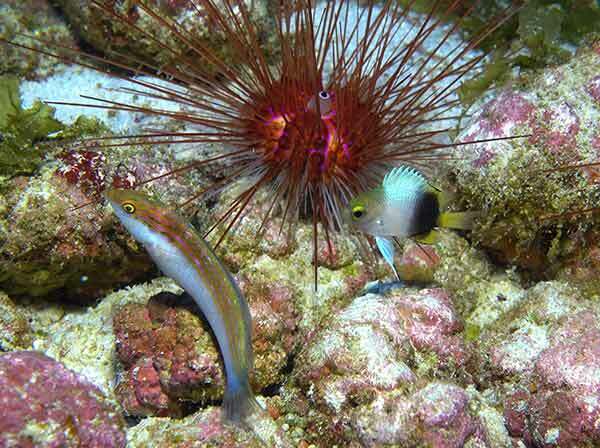 Fish surveys at these depths around the northernmost atolls revealed an extremely high abundance of species found only in the Hawaiian Islands. On some of the deep reefs surveyed, 100% of the fishes recorded were endemic – meaning that they are all unique to the Hawaiian Islands. 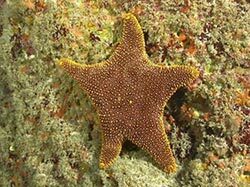 This is the highest level of endemism recorded from any ecosystem on Earth. 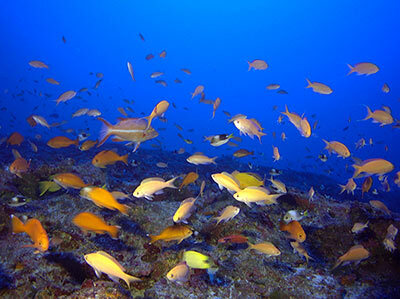 The team was the first to dive on several open-ocean seamounts in the Monument, which were first mapped using high-resolution multibeam sonar in 2014 and 2015. These undersea mountains rise from the seafloor at depths over 16,000 feet and some summit within 200 feet of the surface. 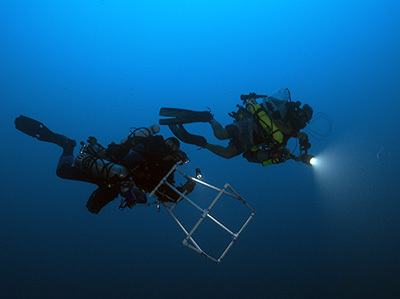 In addition to studying the Monument’s environment, the deep divers were in turn the subjects of a medical study to understand the effects of extreme dive exposures on human physiology. 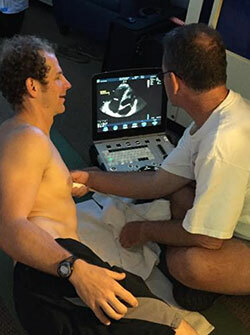 Neal Pollock, Ph.D., research director of Divers Alert Network (DAN), led a team that conducted ultrasound imaging of the divers’ hearts after ascent from deep dives. Formation of gas bubbles in the bloodstream on ascent from deep dives is known to cause decompression sickness, or “the bends,” a potentially life-threatening condition. It is hoped that information collected during the expedition will make SCUBA diving safer for scientific divers as well as recreational divers. The scientific team included researchers from NOAA's Office of National Marine Sanctuaries, NOAA's Pacific Islands Fisheries Science Center, the Hawaiʻi Institute of Marine Biology, the Bernice P. Bishop Museum, and Divers Alert Network. See more images and videos.